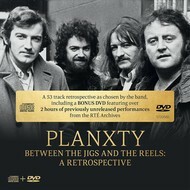 Planxty at their heights! 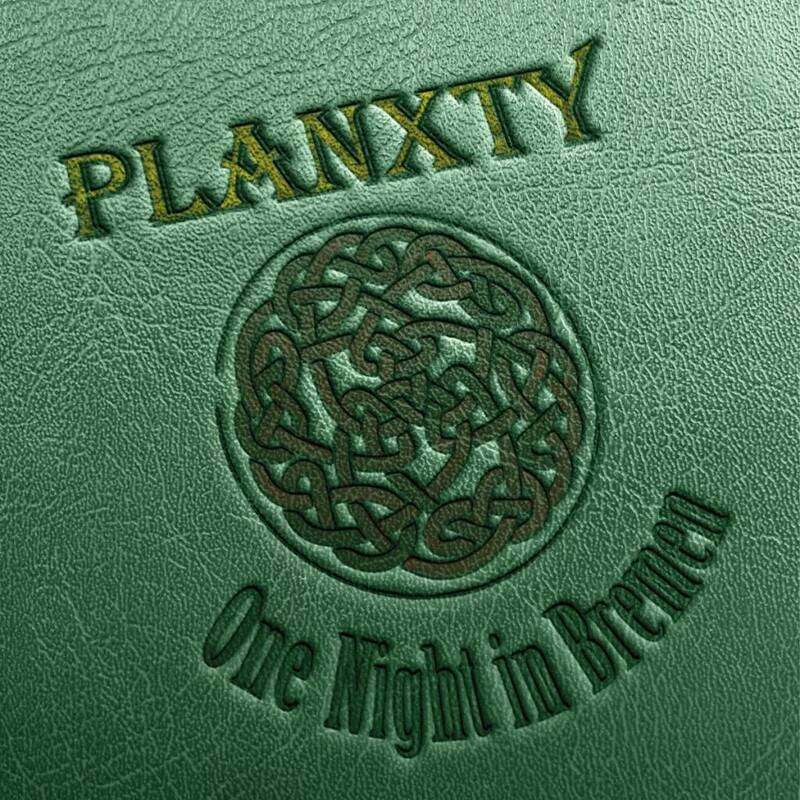 Planxty isn't called one of the most influential bands in history of the traditional Irish music scene for nothing. 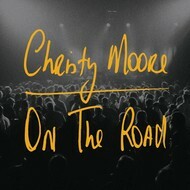 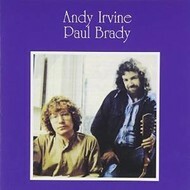 Founded in 1972 by Christy Moore, Andrew "Andy" Irvine, Dónal Lunny and Liam O'Flynn, the band distinguished themselves as they used right from the start beside typical Irish instruments also instruments from other cultures like the bouzouki, mandolin and mandola. 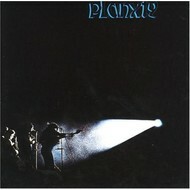 Moore left Planxty in 1974 and returned in 1979 for the reunion. 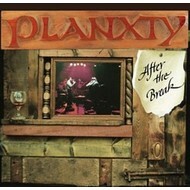 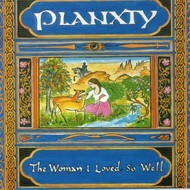 The same year Planxty recorded the first album ("After The Break") for years with the original line-up and went on tour shortly after, featuring Matt Molloy (The Chieftaines) filling in for the soon before terminated Paul Brady. 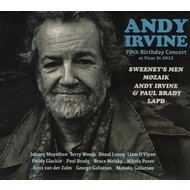 During this tour the band also played the Uni Mensa in Bremen where this show was recorded by Radio Bremen. 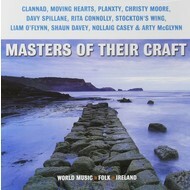 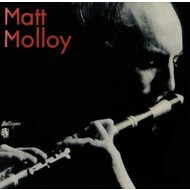 These historical recordings are now officially available with a remarkable sound for the first time on CD. 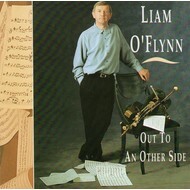 LIAM O FLYNN - OUT TO AN OTHER SIDE (CD)././..